Visit the Pop-Up Museum, Self-Defense Workshop, We Need Prom Dresses! 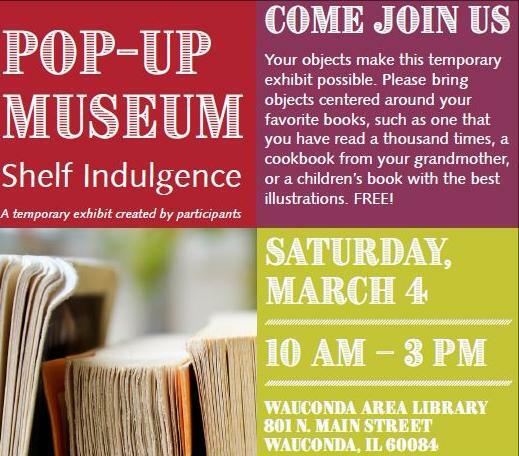 Wauconda Area Library has partnered with the Lake County Discovery Museum to host "Pop-Up Museum: Shelf Indulgence" from 10 a.m. to 3 p.m. Saturday, March 4. 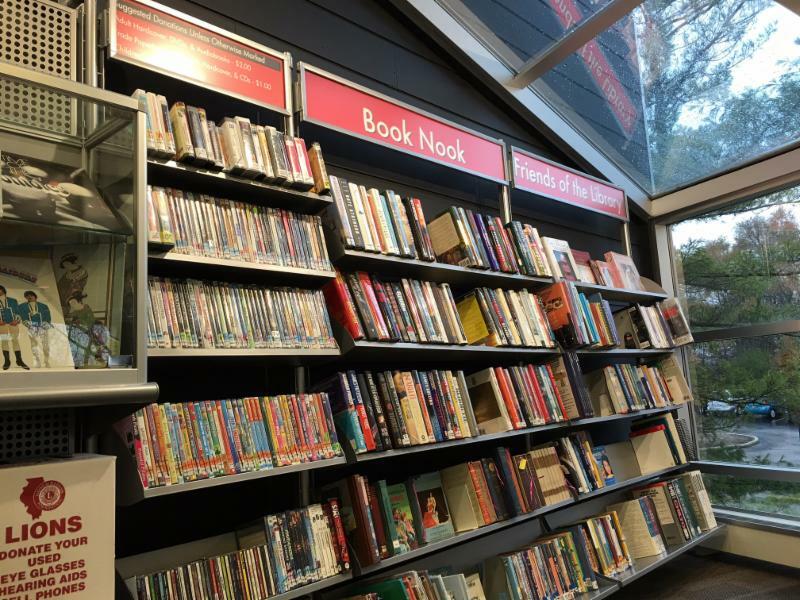 If you're a book collector or have one particular treasure you'd like to share with the public, please bring your item to the Pop-Up Museum to display. 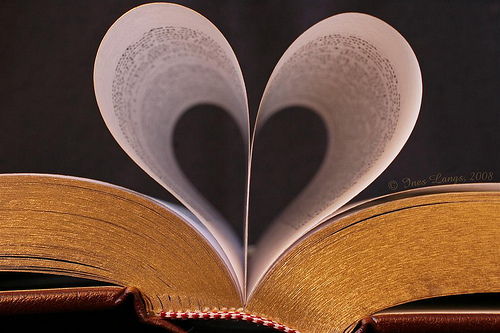 The public is invited to visit the Pop-Up Museum to see the special beloved bound books up close. Admission is free. 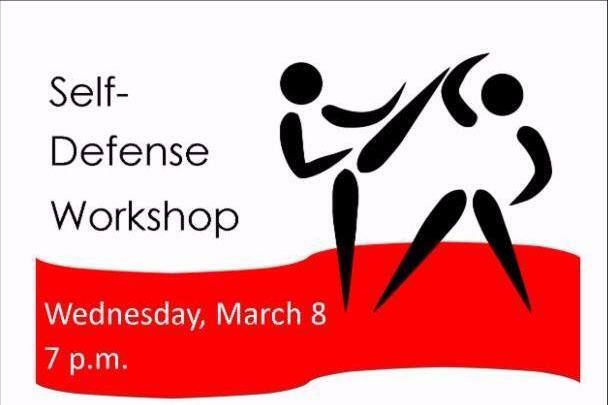 Master Joe Gangi will be the instructor for "Self-Defense Workshop." Master Gangi holds a black belt in several martial arts forms and is a self-defense expert. Attendees will learn how to protect themselves in this high-energy, hands-on class. 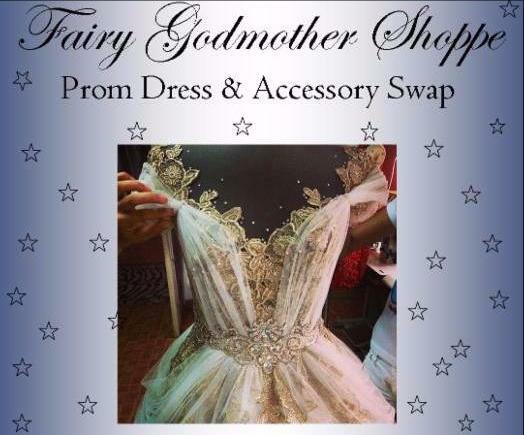 The Wauconda Area Library is collecting gently used formal dresses, shoes and accessories for the upcoming "Fairy Godmother Shoppe: Prom Dress & Accessory Swap." This is a great opportunity to clean out your closets and put unused clothing to good use. 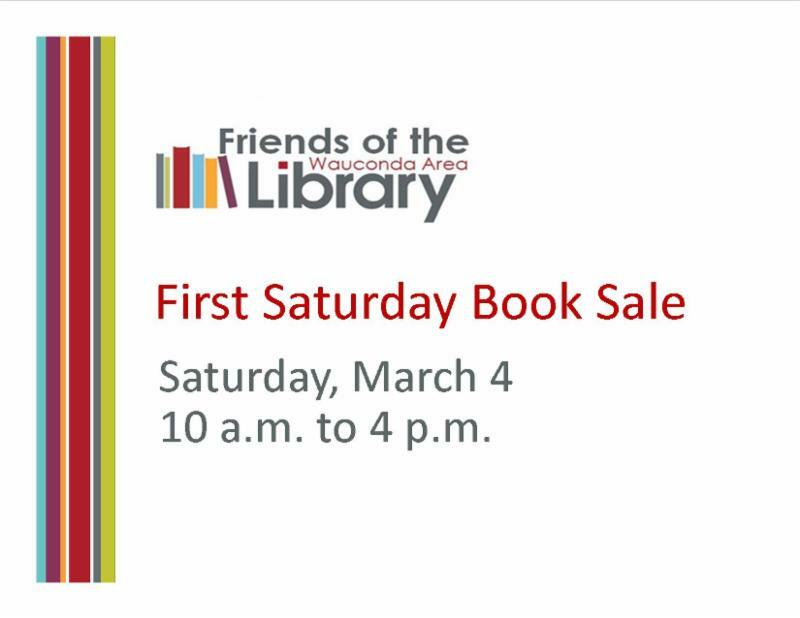 Bring donations to the library from March 13 to April 7. Thursday, March 2 | 7: 30 p.m.
Sunday, March 5 | 12:30 p.m.
Monday, March 6 | 6 p.m.
Sunday, March 12 | 2 p.m.
Thursday, March 16 | 9:30 a.m.
Thursday, March 16 | 6 p.m.
Monday, March 6 | 6:30 p.m.
Friday, March 17 | 3:30 p.m.
Saturday, March 25 | 10 a.m.
Monday, March 27 | 10 a.m.- 1 p.m.
Wednesday, March 29 | 1 - 3 p.m.
Thursday, March 30 | 3:30 p.m.
martes 7 de marzo | 5:30-7:30 p.m.
martes 7 de marzo | 5:30 - 7 p.m.
martes 14 de marzo | 6:30 p.m.
Monday, March 6 | 7 - 9 p.m.
Wednesday, March 15 | 4 p.m.
Wednesday, March 15 | 7 p.m.